the surgical suite looking for the latest perioperative solutions. 7 out of 10 conference attendees influence buying decisions in their facilities. OR decision makers and influencers, and ensure visibility in the perioperative community. 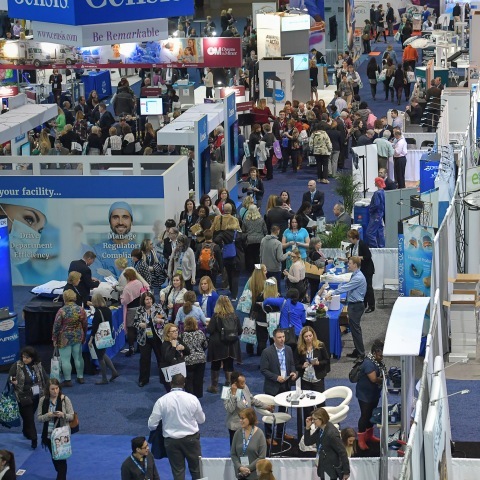 "Good amount of Exhibit Hall traffic compared to other surgeon shows." "Lots of opportunities to mix with other vendors/customers." "Number of attendees showing interests in products and services is what we liked the most." "The number and quality of exhibitors was great!" "I keep coming back because exhibiting always pays for itself." "Traffic for such a large conference was great!" "Motivated attendees to learn about new products and willing to bring information back to their facilities." "The nurses want to be there!" ALERT: Please beware of fraudulent vendors trying to solicit your business. A list of official vendors is in the Exhibitor Resource Center. Please do not engage in services from non-official vendors. Ensure Visibility at the Premier Event in Perioperative Nursing. Largest gathering of surgical nurse managers and executives. Learn more about Exhibiting at the AORN Expo. 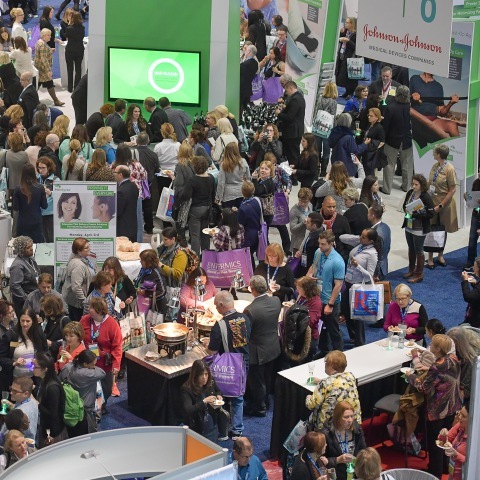 Target the Surgical Community in April 2019 and See Why AORN Expo is the Largest Gathering of Perioperative Professionals in the World. looking for products and services to solve their everyday needs in the OR. 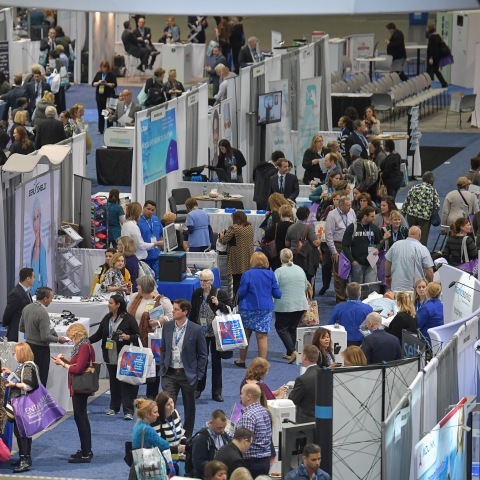 Connect and network with more than 5,800 prospective clients and affiliate companies at the most highly anticipated event for the perioperative suite! The AORN Global Surgical Conference & Expo 2018 provides 70 live educational sessions designed to generate ideas and provoke new thinking, the latest technology and trends and fabulous events and networking opportunities with more than 5,800 colleagues from around the world. Taking place March 24-28 (Exhibit Dates: March 25-27) in New Orleans, LA, at the Ernest N. Morial Convention Center, health care professionals attend the AORN Global Surgical Conference & Expo for education, CE credits, career opportunities, and demonstrations and practical uses of products and services to solve their everyday needs in the OR. Plans for 2018 are well underway. Contact us to learn more or reserve your exhibit space today! See the full 2017 attendance summary here! See why 85% of exhibitors say this is the most important surgical and/or nursing show they exhibit at. Contact the AORN Exhibit Sales Team Today!